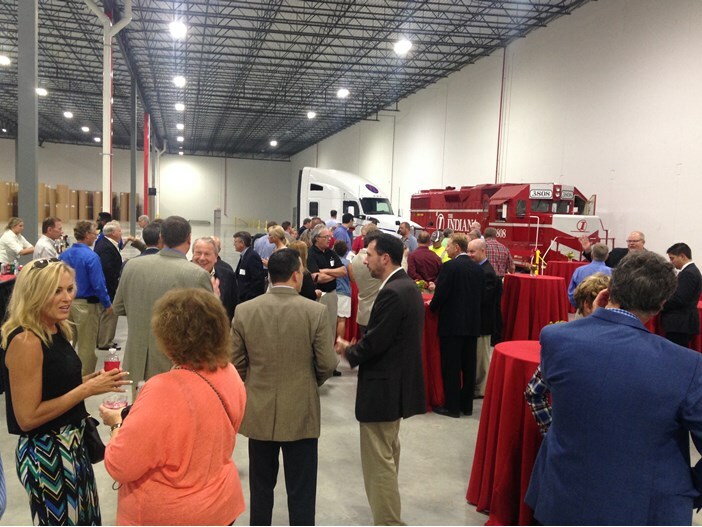 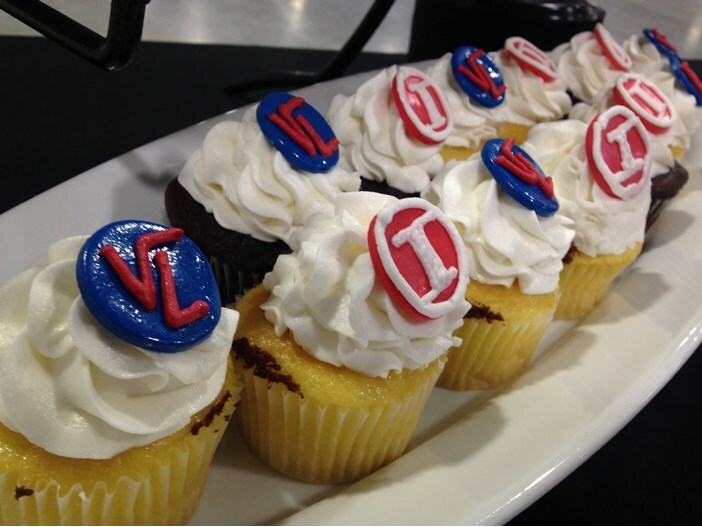 On Wednesday, August 24th, Venture Logistics formally opened the new 406,000 square-foot Rail Warehouse and Distribution Center with a Ribbon Cutting Ceremony. 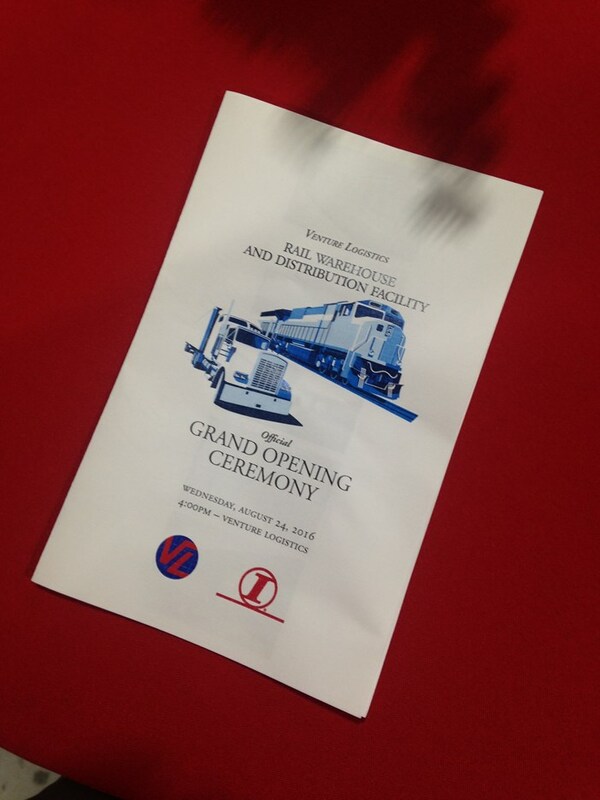 The ceremony began with a few words from Jack Schwarz (Founder of Schwarz Partners), Greg Eddy (President of Venture Logistics), and Peter Mills (President and CEO of Indiana Rail Road). 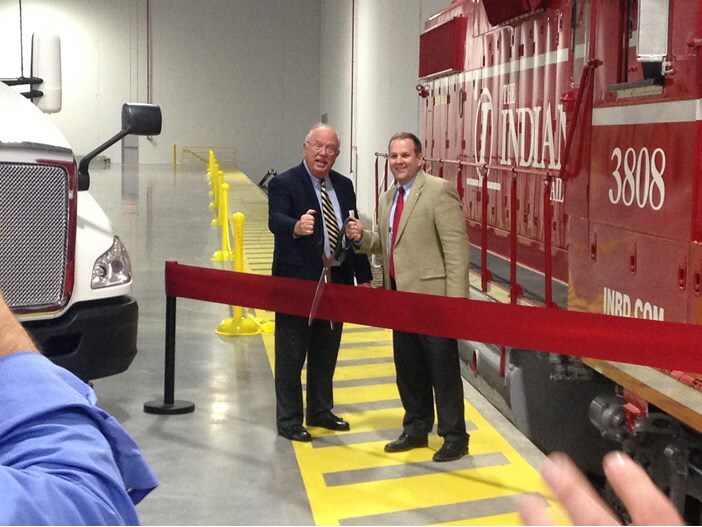 After their remarks, Jack Schwarz and Peter Mills cut the ceremonial ribbon, marking the beginning of a new era for Venture Logistics. 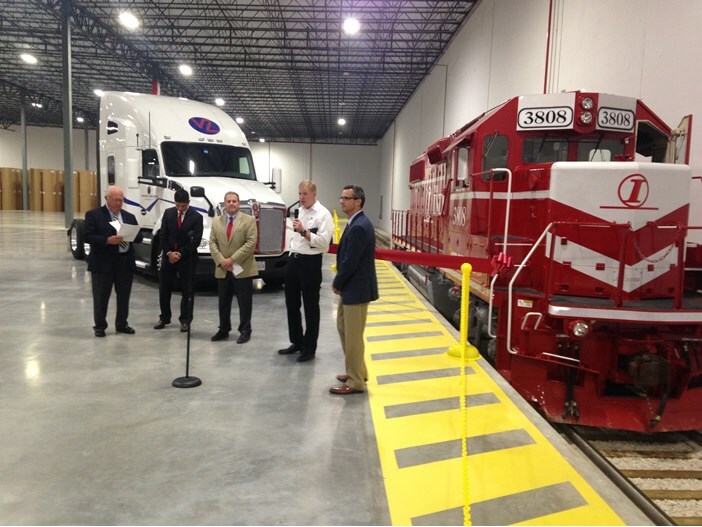 The new Venture Logistics facility offers our customers the unique opportunity to capitalize on the economy of rail, while at the same time, maintain the flexibility of trucking. 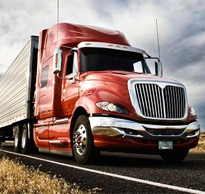 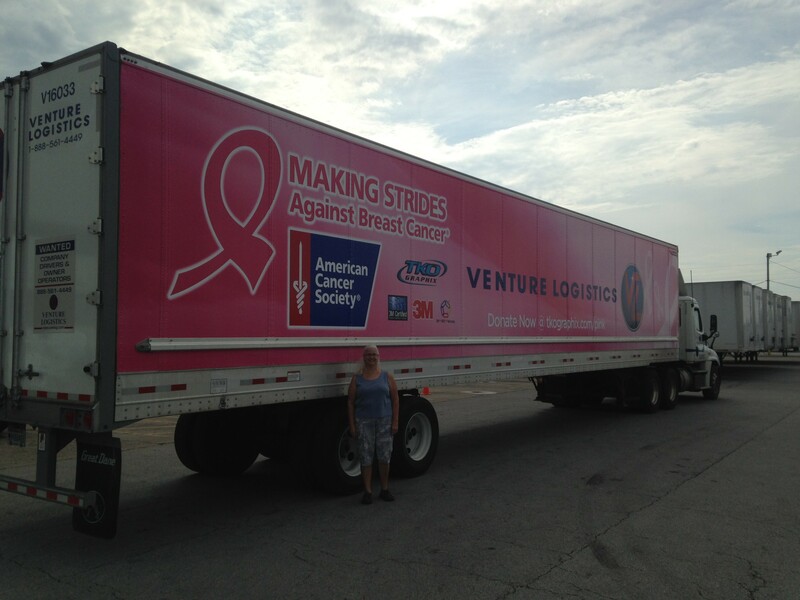 With connectivity to the Nation’s rail network, via the Chicago gateway, and the ability to reach nearly 80 percent of the US and Canadian population within a day’s drive, Venture Logistics can essentially service customers completely throughout North America.